Fort Mill has grown is size over the last 20 years. 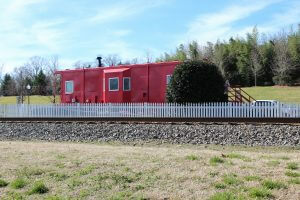 Fort mill is a picturesque little town that is full of history. In the town itself, there are unique shopping opportunities along with your typical small town entertainment. 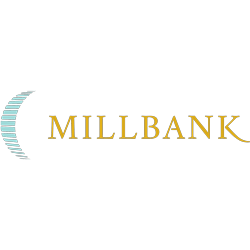 From the Millbank Community, downtown Fort Mill is within walking distance. 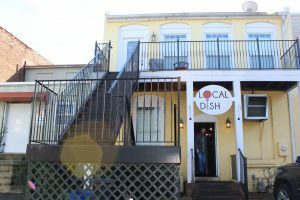 Whatever your pleasures are, this quaint southern town can provide! If you are interested in southern culinary, the Local Dish, Hobos, Improper Pig and Southern Sugar are excellent dining venues to visit. What about coffee? Fort Mill has the one and only Mud Puddle! This coffee shop offers exquisite cups of coffee that will fulfill any coffee connoisseurs dreams. 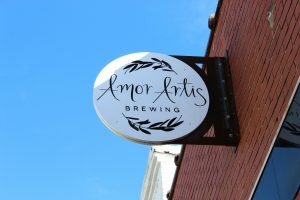 Finally, Fort Mill also has its own local brewery called the Amor Artis Brewing. In you are interested in partaking in local craft beers, Armor Artis may be your place. We will go ahead and start your tab now. Within Fort Mill itself, there are multiple “villages” and town centers. These town centers include areas such as Baxter Village and Kingsley. Baxter village is easily one of the most popular areas in Fort Mill. Baxter Village has great places to eat, drink and shop all in one area right in the center of Fort Mill. Local businesses, a library, YMCA. By the way, have you ever heard of Cupcake Wars? If so, you are in for a treat. 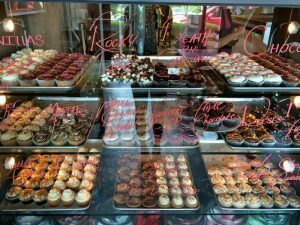 A winner of Cupcake Wars is located right in Baxter Village. The local bakery is called CupCrazed. Go fulfill your sweet tooth boo- boo! As mentioned above, Kingsley is a multi-use development. Kingsley also provides food, entertainment, business space and medical facilities. The way you can recognize Kingsley is from its famous smokestack you can see from the road. For your fitness enthusiasts, Kingsley provides a Barre 3, Orange Theory, and Carolina Yoga. If you enjoy getting your heart rate up and breaking a little sweat, these gyms can provide! Last but certainly not least, Fort Mill has its very own Greenway. In 1995, the Anne Springs Greenway was dedicated to the public to serve as a nature buffer from urban development and a place to enjoy the great outdoors. The land was donated by the children of Anne Springs Close to honor her lifelong commitment to recreation and the environment. The Greenway is a protected natural area which features hiking, biking, horseback riding and various events. The 2100-acre greenway has forests, lakes and pastures. It hosts special events like trail races, summer concerts, winter holiday market, goat yoga and a dog park. 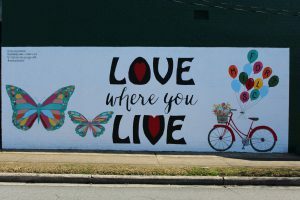 From the naked eye, Fort Mill may seem like this little southern town with only a history lesson involved. However, after looking at all this town has to offer, one cannot deny the amount of value this place provides. Fort Mill is also forever growing. There are talks of the Carolina Panthers training facility coming to the area. Also, the area may be receiving a light rail train that can take you right into the center of downtown Charlotte without having to make the trip yourself. 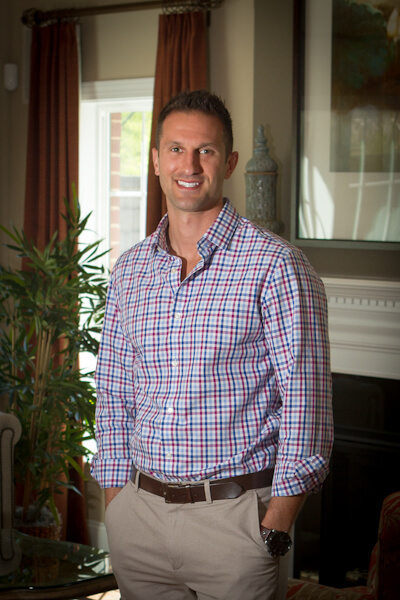 Fort Mill is an area for anyone and everyone to settle down and call home.